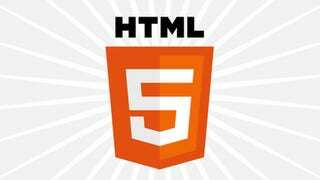 With all the hype surrounding HTML5, the latest web standard has become a bit self-conscious of its designation. Therefore, it demands that you just refer to it—and all future iterations—as HTML. Got it?